Create your own vision board. But What is a Vision Board? A vision board is a tool used to help clarify, concentrate and maintain focus on a specific goal. Literally, a vision board is any sort of board on which you display images that represent whatever you want to be, do or have in your life. What we focus on expands. When you create a vision board and place it in a space where you see it often, you essentially end up doing short visualization exercises throughout the day. What do you think? 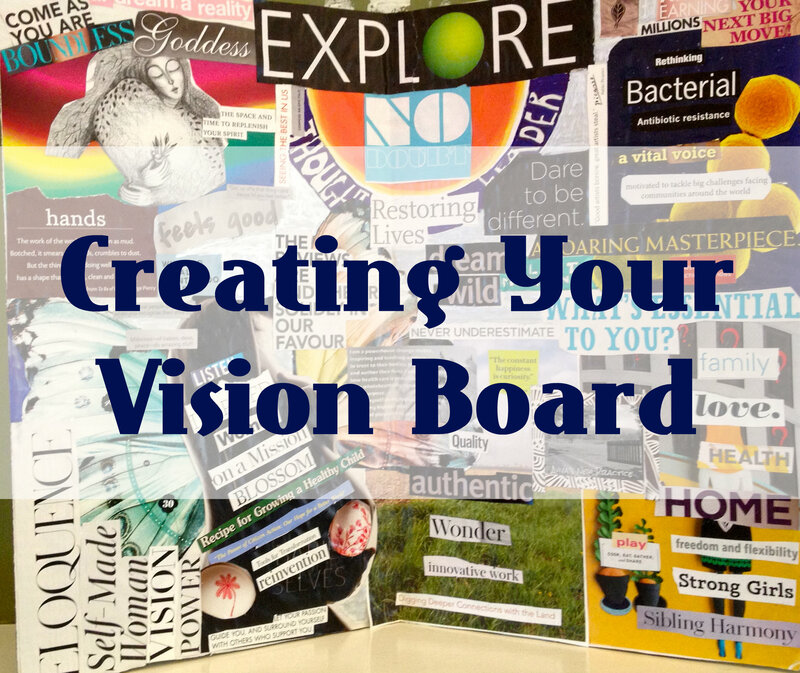 Will you create a vision board if you don’t have one already? I hope the answer is yes.